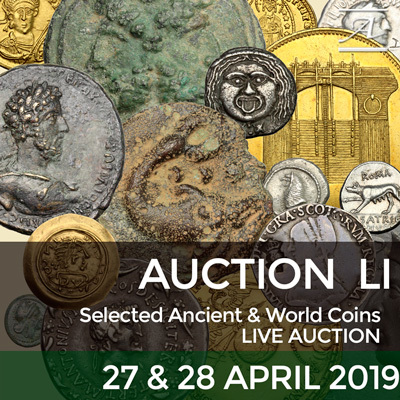 Auction date: Saturday 27th April 2019 02:00:00 PM. There are still 5 days, 17 hours and 14 minutes before the pre-sale closes. 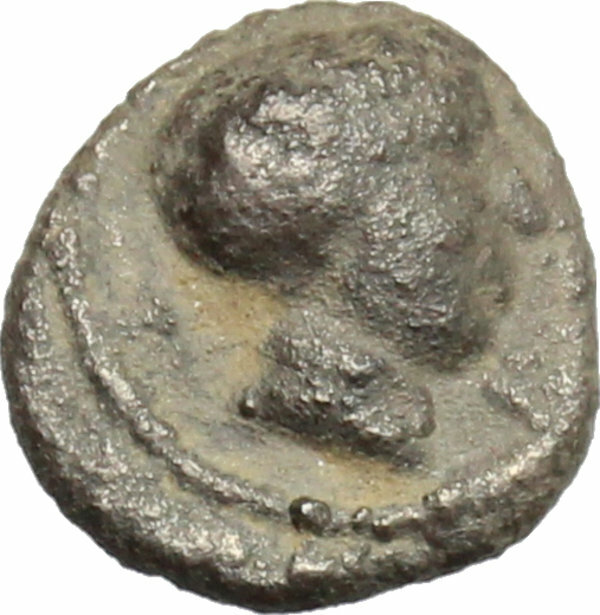 Coins 39 Greek Italy. Etruria, Populonia. 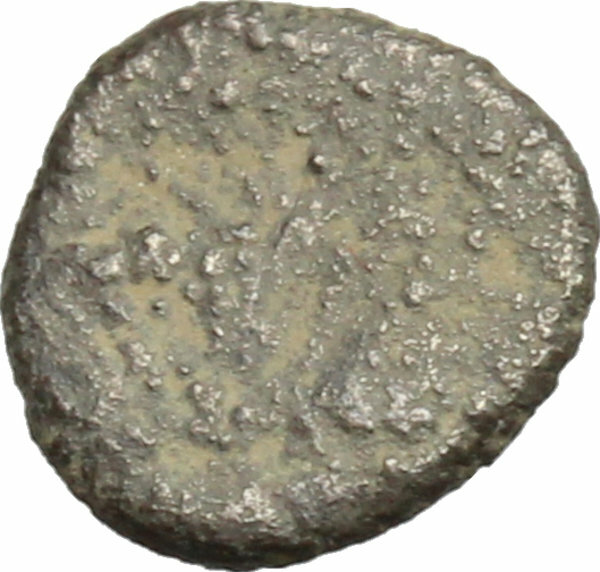 AR As, 3rd century BC. D/ Male head right; below chin, I. R/ Blank. Unpublished in the standard references; for type cf. Vecchi EC I, 109. AR. g. 0.39 mm. 8.00 RRR. Extremely rare. Earthy blackish tone. About VF.